Rallies in Charlottesville, VA, in the summer of 2017 have reopened old wounds that reach back centuries. Rhetoric in the public sphere has escalated. Last year, in one terrible week in July of 2016, there were police shootings in Baton Rouge and Minnesota as well as shootings of police in Dallas that tear at the United States with questions about our humanity and how we treat each other. As the Christian Church (Disciples of Christ), we have long claimed to be a people who take action in the face of injustices and oppression. It is time for action. The Justice Table offers these resources and suggestions for congregations and individuals who want to make a difference in their context. 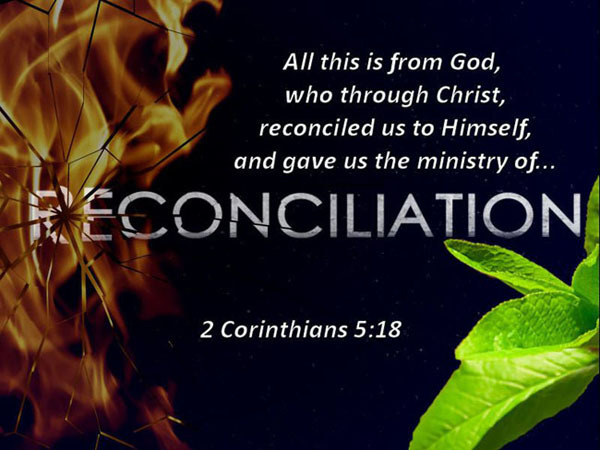 Additional videos, books, videos and worship resources available from Reconciliation Ministry. The Justice Primer study is available in English, Spanish, Korean and French linked from the Justice page. Click here for more information about action, self-care, conversation starters and studies.